Thank you Lily Jade for the diaper bag. All opinions expressed below are completely my own. 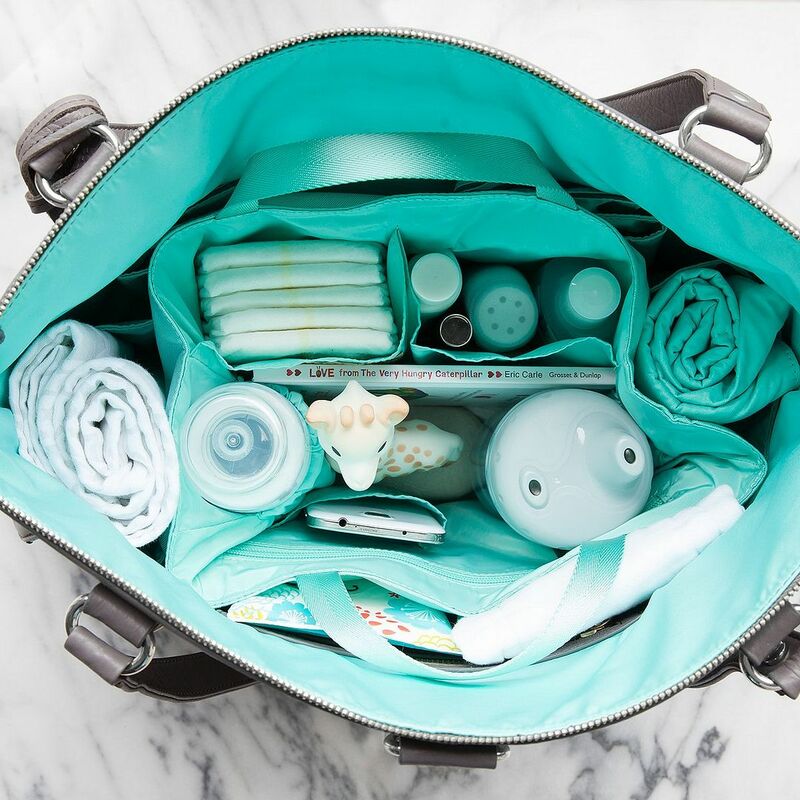 With a baby in the family, a diaper bag is quite the necessity. 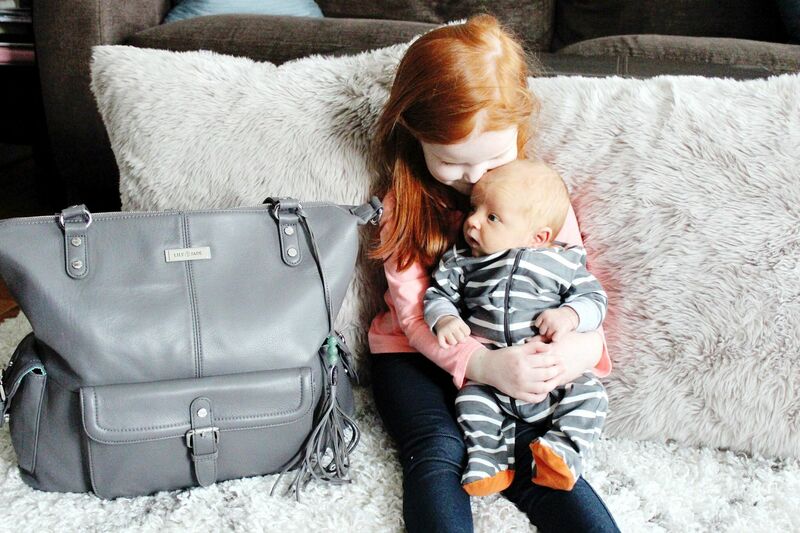 But there are SO MANY different kinds of diaper bags on the market, how do you decide? -Lots of space. Babies require a lot of stuff, it always baffles my mind that someone so small needs so many things. -Organization. I'm a neat freak and very much a person who follows the rule that everything has its place. Organization is key so you can find everything you need. -Backpack carry. 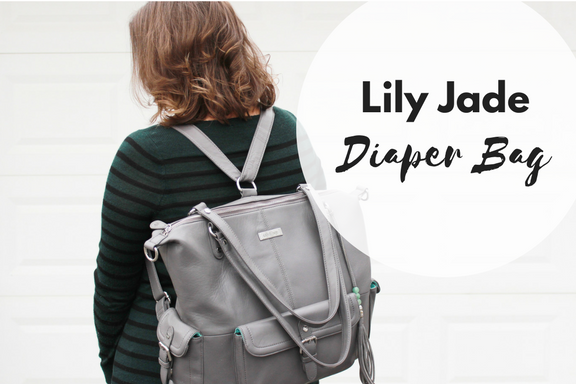 I don't want a diaper bag that will easily fall off my shoulder. 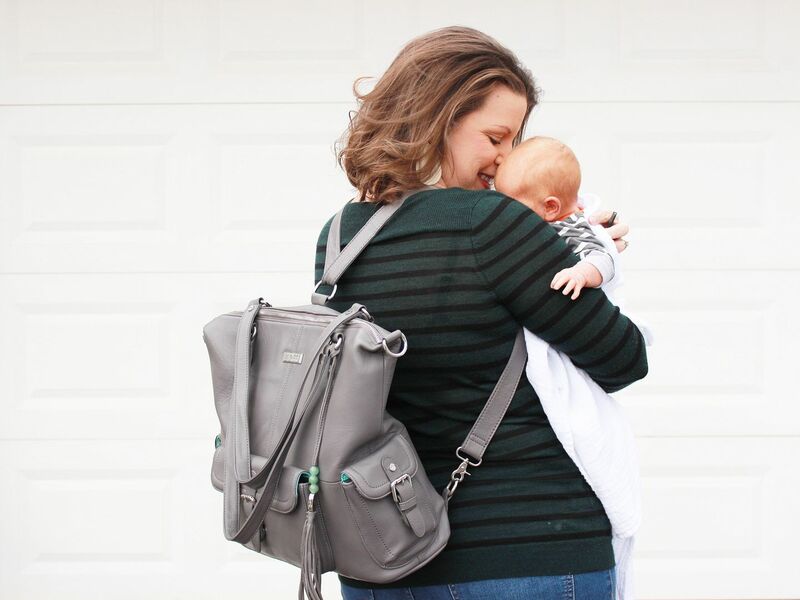 With two kids now, I need a diaper bag that will stay put and allow me to have both hands free. -Something stylish. Just because I'm a mom doesn't mean I want to give up my style. I like items that are fashionable yet functional. I first saw Lily Jade on instagram a few years ago when I was just about out of the diaper bag phase with Kendall. I was so jealous of the stylish bags I saw moms carrying and wished I had such a fantastic bag when K was a little baby. 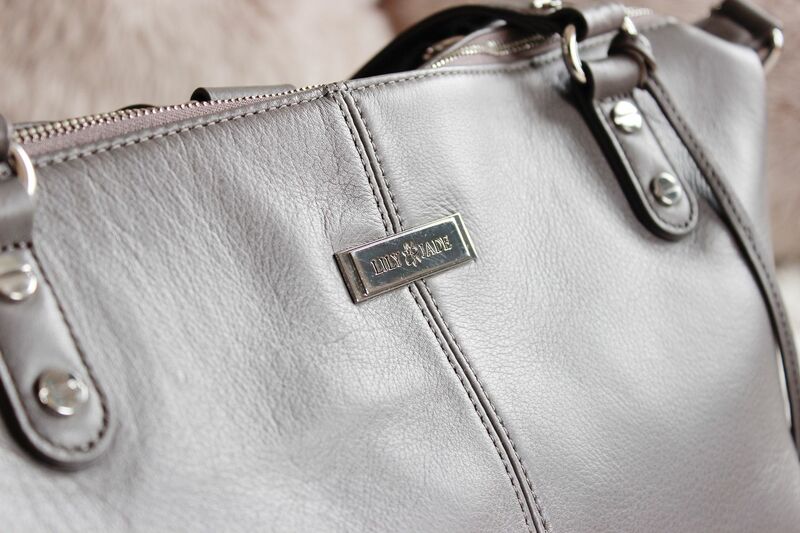 Once I got pregnant with Knox, I knew I had to have a Lily Jade bag. 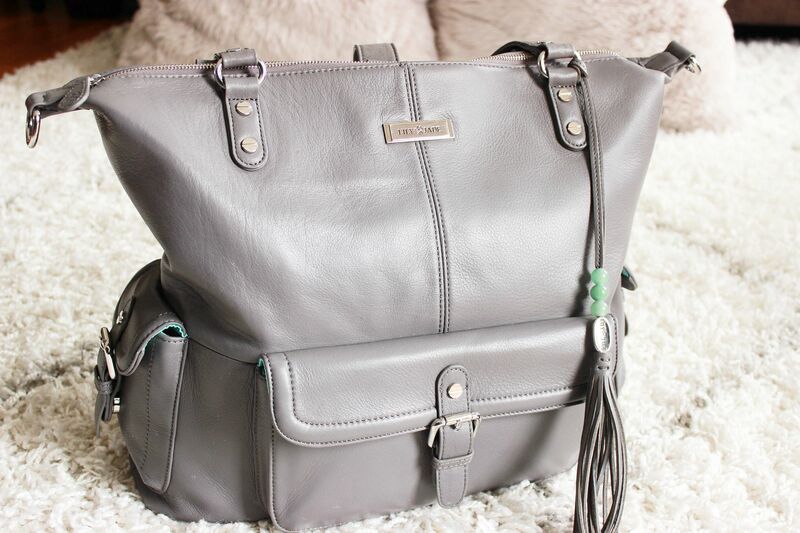 My bag is the Meggan in Grey and Silver and I'm in love with it! Upon first glance, you see that the bag is gorgeous. 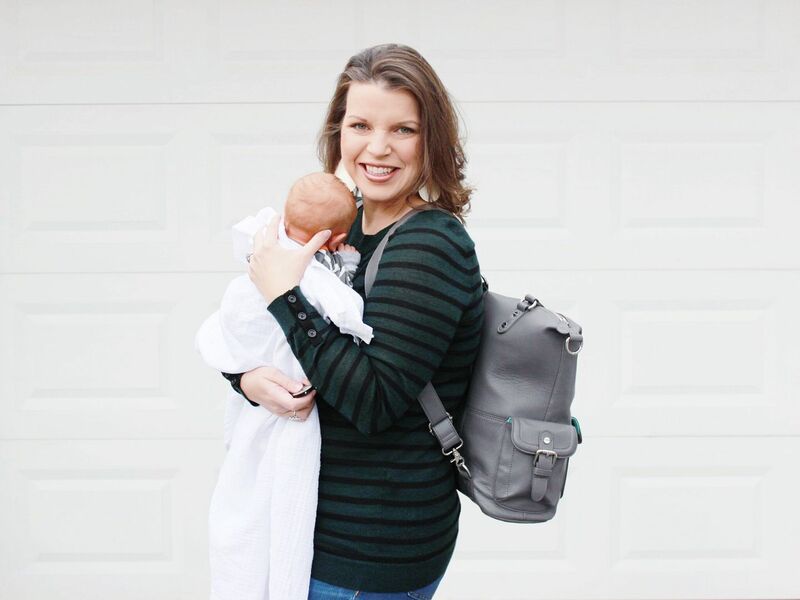 It doesn't even look like a diaper bag, it could double as a laptop or travel bag. 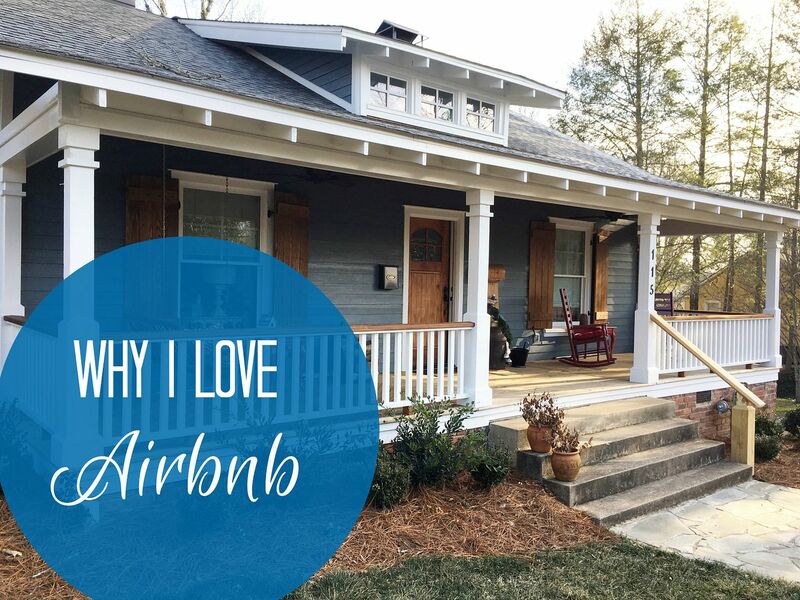 Would you like to know my favorite part? The leather is incredibly soft and smooth. Seriously, you can say it is smooth like butta! I can see myself carrying this bag even when it isn't needed as a diaper bag. And talk about organization...scroll down below and check out the inside organizer. There are so many pockets and plenty of space for me to keep everything baby needs, plus some items for me too. I love that all I have to do is open the bag and everything I need is visible. 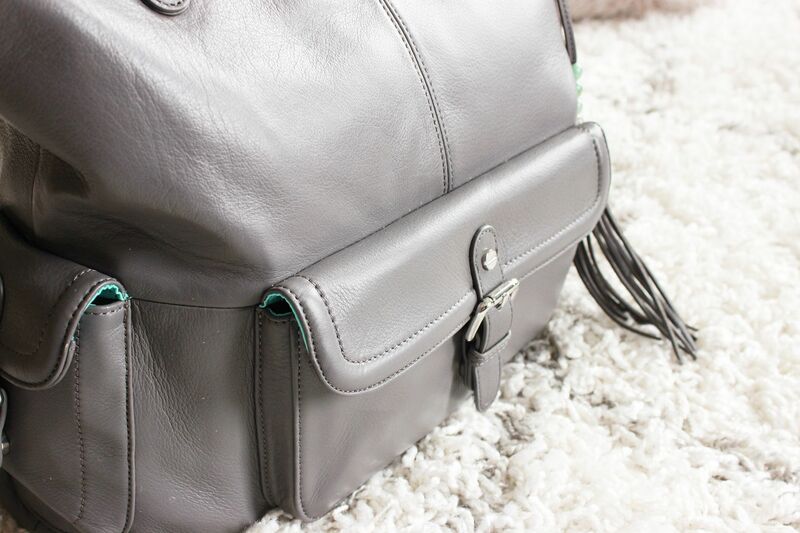 The Lily Jade bags offer so much space, I don't have to worry about not fitting everything I need. A HUGE selling point on their bags is that you can carry them multiple ways. You can carry them either as a messenger bag, a tote bag or a backpack. I primarily carry mine as a backpack so I can carry the baby carrier in one hand and hold on to Kendall with the other. I have used it as a tote many times and found that it stays on my shoulder really well. I highly recommend Lily Jade for their quality, for the organization and space you receive and because I know you will use the bag for years to come!!!! It is highly worth the investment. They just added some bags to their Outlets section on the website. The discounts won't get any deeper than this, so now is the perfect time to grab a discounted bag before they are gone. 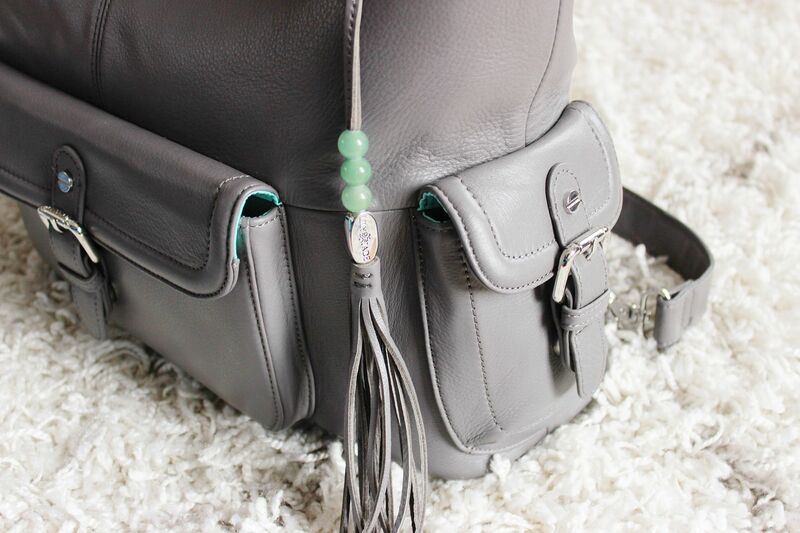 Lily Jade also launched new lifestyle bags that are PERFECT for travel. 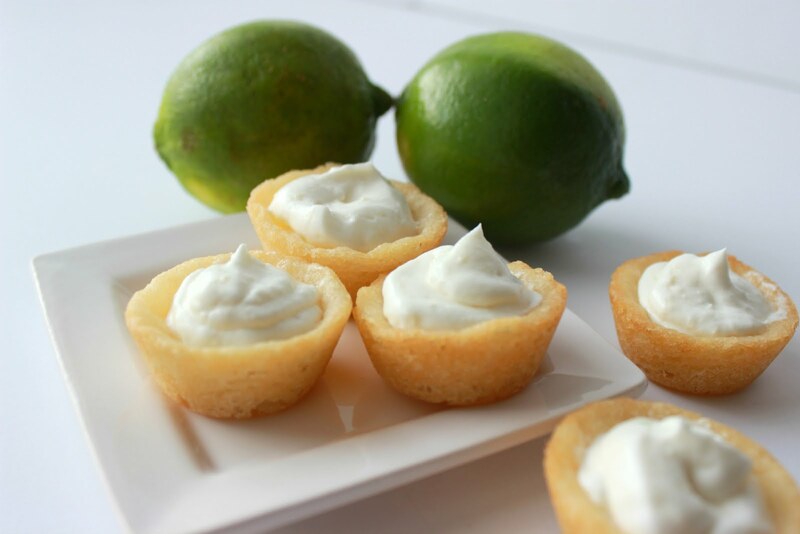 They are gorgeous...check them out here. You don't even need to have a baby to rock these bags! So going to have to check this diaper bag out. Its much nicer then the one I have.